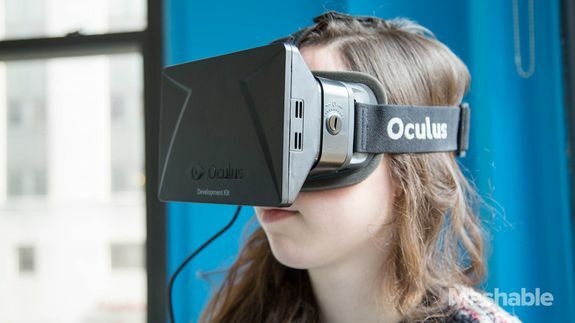 Facebook Wins FTC Approval for Oculus VR Acquisition - trendistic.com: ever tried. ever failed. no matter. try again. fail again. fail better. Facebook announced on March 25 that it had entered into an agreement to acquire Oculus, a virtual reality startup, for $2 billion in cash and stock. The deal would mark Facebook’s second largest acquisition behind the $19 billion acquisition of WhatsApp, assuming both are finalized.